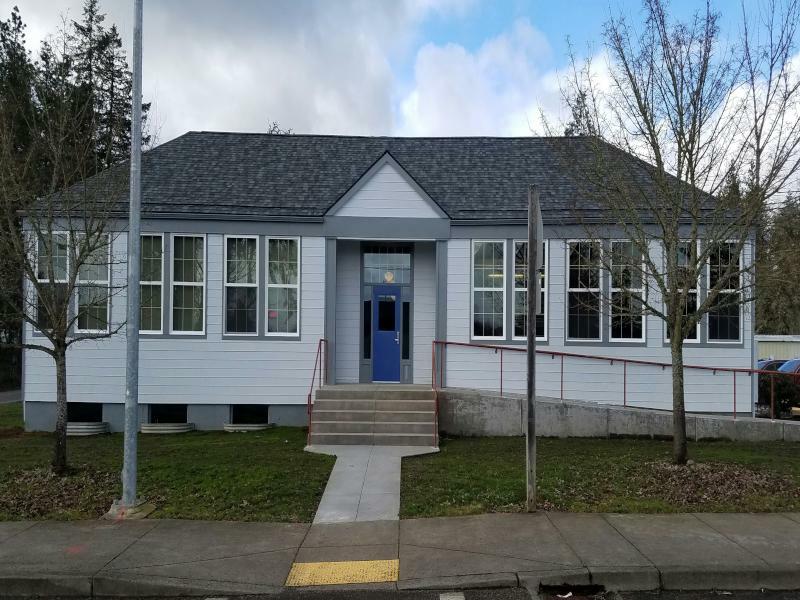 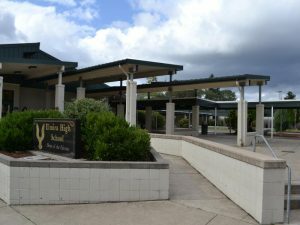 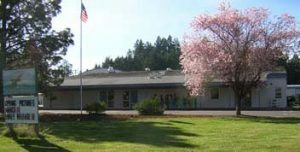 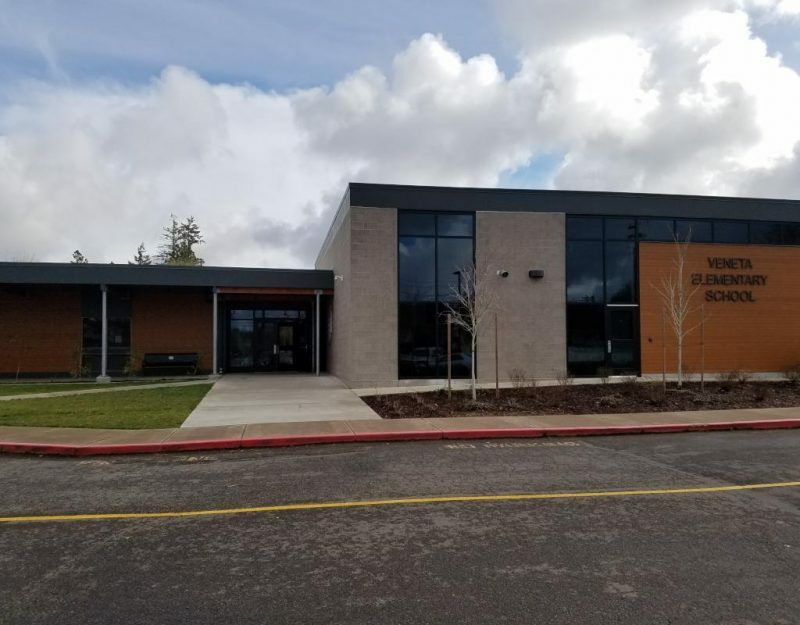 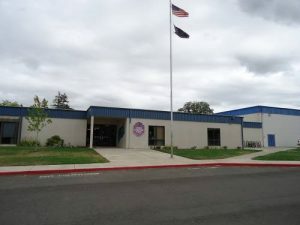 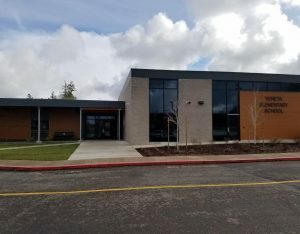 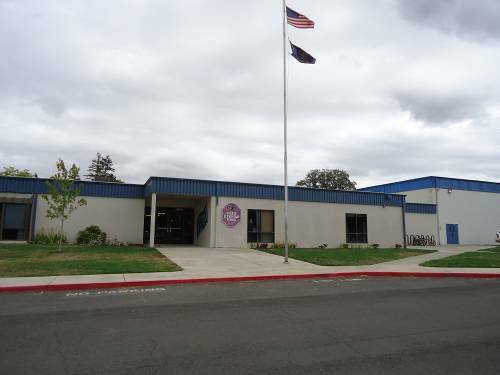 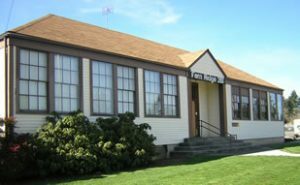 The District will provide a monthly update on the progress of the work funded by the $26.7 million bond approved by voters last May, to be published here, and in the Fern Ridge Review, on the fourth Wednesday of every month. 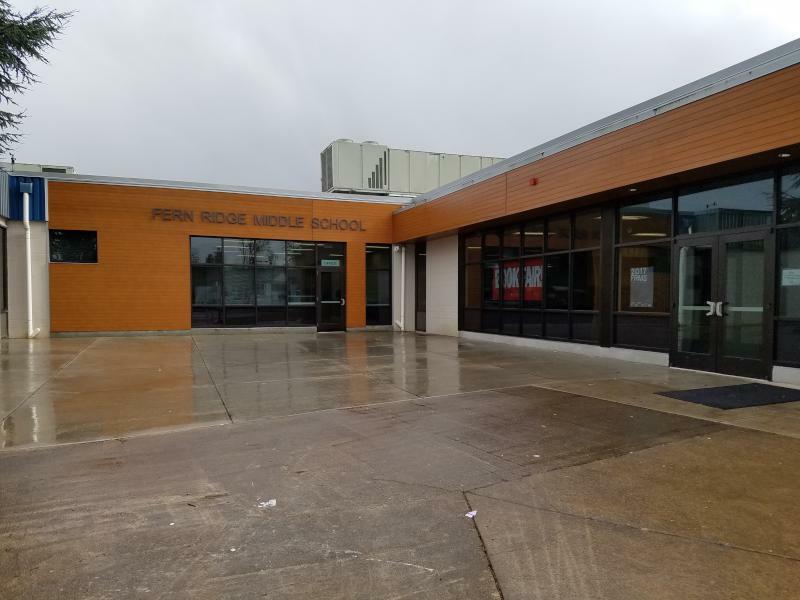 The Fern Ridge School District would like to thank our community for all of their support in this Bond process. We have made some major upgrades to our teaching resources. 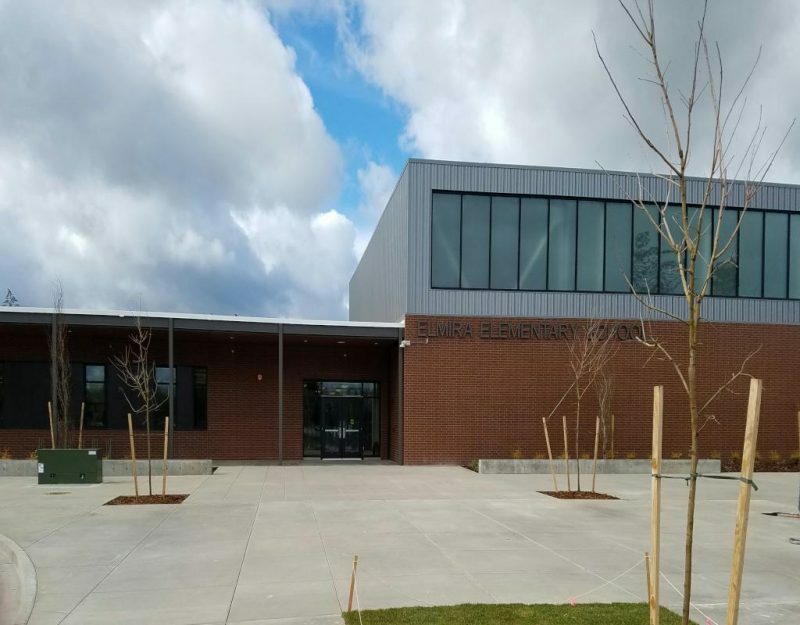 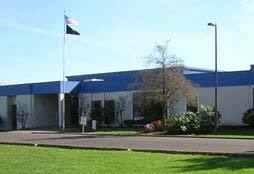 Our latest projects to have been completed are the beautiful new Elmira Elementary School and the amazing new gym at Elmira High School. 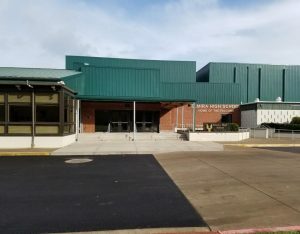 All of this could not have happened without the support of this awesome community of ours!